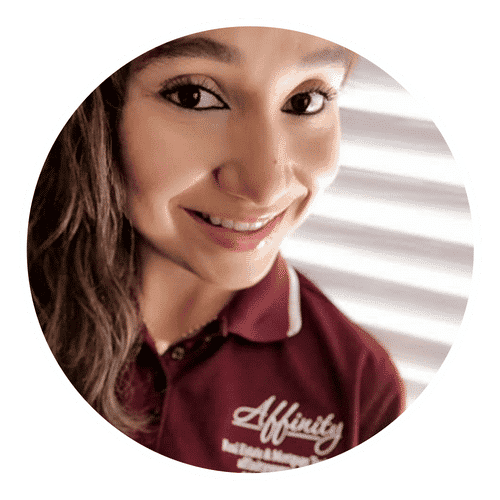 I’m Artricia Woods, the lead instructor at Affinity Real Estate Services and I’m going to take you behind-the-scenes for an unvarnished look at how Affinity came to be one of Southern California’s leading mortgage training schools and real estate companies. Ready? Buckled in? Let’s go! 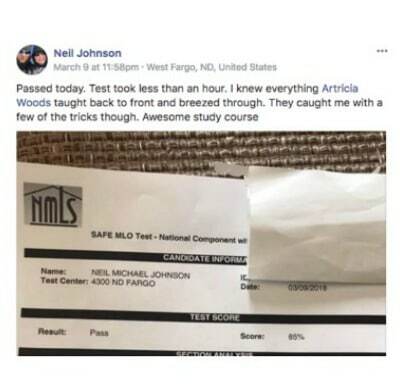 The dreaded exam in question was the NMLS SAFE ACT exam that you need to pass in order to become a Mortgage Loan Originator. I’ll tell you why she was so devastated about it in just a minute but first let me take you down memory lane. You see… My Mom is what I call the “ultimate” entrepreneur. From the time I was 14, my Mom always owned her own business and I worked for her after school, during the summer break and on weekends. 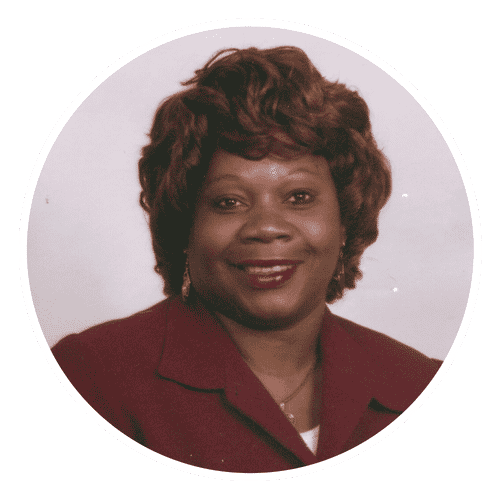 She was the Owner-and-Director of a non-profit organization that worked with at-risk youth providing job training, tutoring, mentoring, etc. I was an instructor/mentor from very early on. 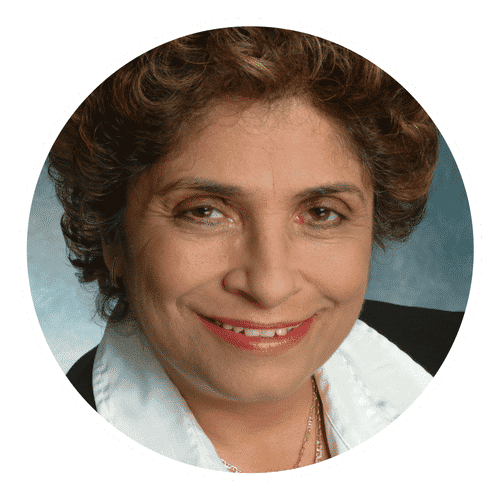 When I grew older and went to college, I gained more advanced mentoring skills, and I would bring back what I learned and teach others in our community at the non-profit in the Los Angeles/Compton, CA area. But the economy changed, the “government funding” grants diminished, and we had to look for another avenue. That is when my aunt, Victoria, introduced me to Real Estate. She suggested that I become a Real Estate Broker. Since I had my MBA, I didn’t have to complete the minimum amount of hours – I only had to pass the exam! Well – I’m an expert at acing exams – so that was no problem! Soon after, everyone in our office – became real estate agents. Excited and armed with our shiny licenses, we joined the World Leadership Group. Being good at what we do, we were all very successful, making good money, traveling the world and living the life! Then… the market CRASHED. Everything changed. The money stopped. Since WLG was a family-owned organization, everyone was suffering. The money stopped and since it was our ONLY source of income at the time, we were behind on bills, mortgage payments and credit card accounts. In less than a year, we went from over $100k/year to less than $20k a year. My Mom, yes, the ultimate entrepreneur of the group, tried to create our Plan B and looked at mortgages. But when she found out she had to pass an exam, she balked. 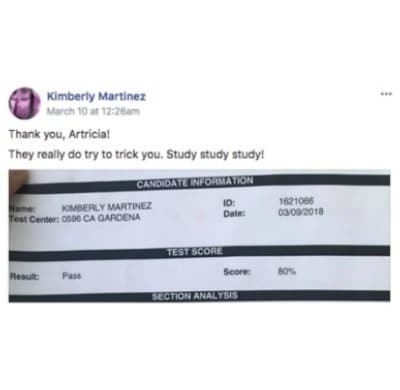 She tried TWICE and failed and that’s when she called me, in tears, sobbing her heart out on the phone about passing an exam. Since clearing exams is my superpower, I stepped in, took the exam and got my MLO license. I realized I have a gift – teaching others how to take the exam too. 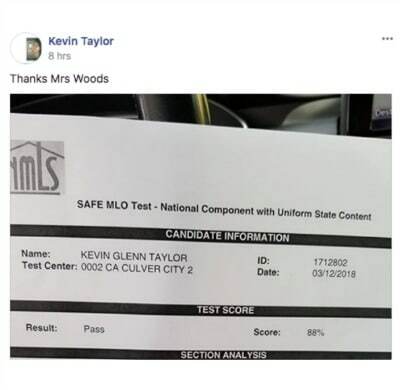 When the NMLS made passing the exam mandatory, I knew I had to share this gift with everyone, with YOU. Affinity Real Estate and Mortgage Training School was born in 2009 and since then we have focused on creating a committed-to-your-success culture. It’s been a long ride and we’re proud to be a family-owned business committed to creating successful careers for serious professionals. While my mom was the inspiration behind the business, my husband Kevin Woods was the driving force. 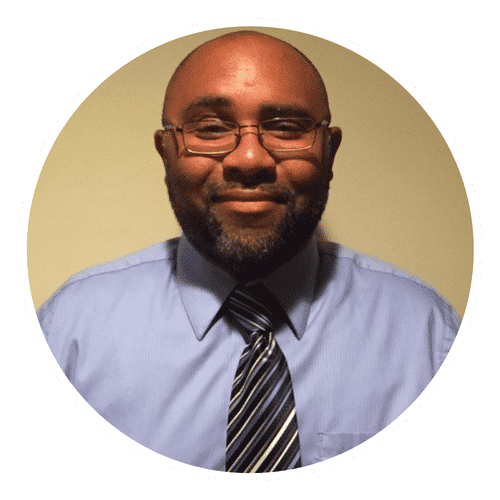 After working with Affinity for 6 months, he quit his full-time job to be 100% hands-on with the day-to-day operations of the business so I could do what I do best – TEACH! With a 92% success rate for the NMLS exams and nearly 200 5-star reviews on Yelp and Facebook, you can see that we’re definitely walking the talk. ✓ Our trainings are updated, comprehensive and yet, overwhelm-free. ✓ Our instructors are trained, certified MLOs themselves and lead by example. ✓ Our student community is vibrant, dynamic and filled with success stories. ✓ You get a range of thoughtfully formulated trainings to choose from. Want to see more? Take a peek at our Wall of Proof! Here’s who you’ll find when you contact us or join us for one of our LIVE classes. Kevin’s Mr. Awesome, himself. He’s also my husband so that’s double-the-awesome. Kevin manages the logistics, the schedules and everything that ensures our office runs smoothly. He actually quit his full-time job to join Affinity 100%! My mom and the reason why Affinity exists! She’s my co-instructor and you’ll meet her when you attend our LIVE classes. That’s my aunt and she handles the “real estate” portion of the business. Angelica is my razor-sharp personal assistant who keeps my schedule running smoothly and efficiently. 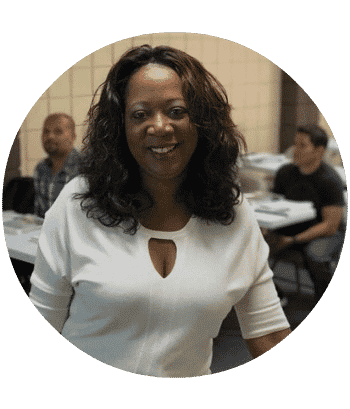 Dean is our uber-efficient Enrollment Coordinator who ensures your sign-up process is a breeze and you have everything you need to ace your exam. Yes, unlike other training companies and real estate firms, Affinity is all about putting our best face forward. We aren’t nameless, faceless identities hiding behind a screen. We’re a small but mighty team that’s passionate about one thing – seeing you succeed with E-A-S-E! 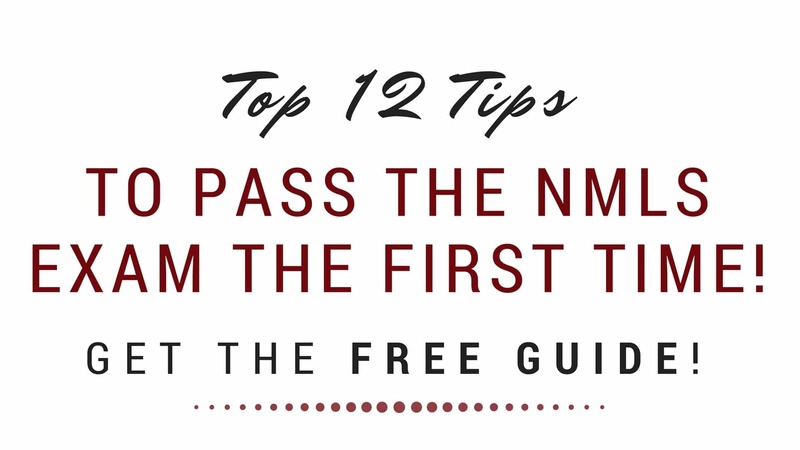 Click here to download your free copy of 12 Tips to Pass the NMLS Exam! Dive into our library of NMLS and MLO-training videos right here on YouTube! 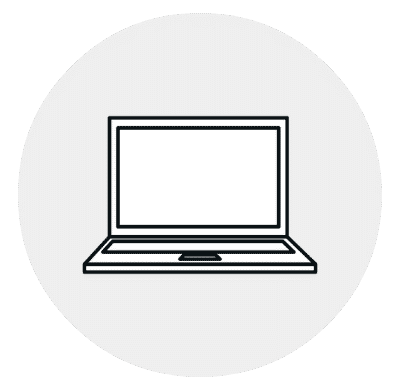 Dive into our library of NMLS training courses. Take an online course from the comfort of your home!